Awaken-Unburden-Create is a guided meditation. 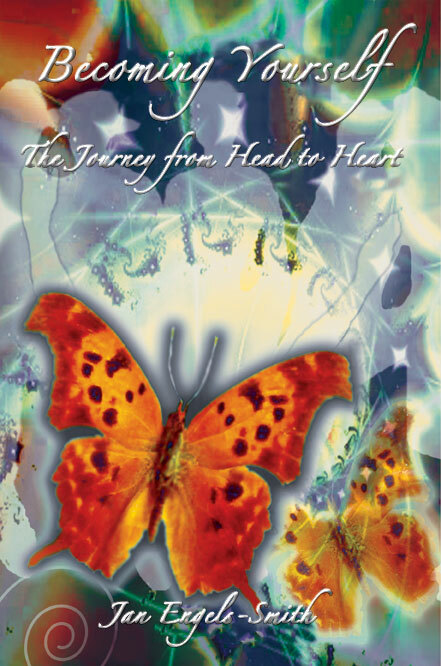 Jan has taken sacred shamanic rituals that have been understood and used for centuries and makes them user friendly in today's contemporary world. The benefits, the healings and the results of these age-old healing rites are available to anyone willing to sit down and listen. These CD's are excellent. They are for shamanic or non-shamanic belief systems. 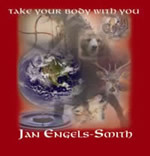 Jan Engels-Smith narrates these profound meditations beautifully, gently, and powerfully. Three delightful guided meditations bring me back to my truth by cleansing and restoring my spirit, power, and radiance. --M.C. I love these cds and use them 3-4 times a week and on a purely practical level, they work! With each use of the cds, I am more relaxed, happy, clear, focused and full of the truth of my own power and magnificence and am thus more effective in my endeavors. --J.V. I personally use the CD to enhance creative ability. I put it on when I am writing, driving, or sometimes just listening in the house. It stimulates creative thinking! The CD seems to open different portals that align with extra ordinary reality! The rhythm gets the creative juices flowing. If I use the CD for classic journey info, meaning I ask a question and journey for an answer, I often sit up and start to write. The information just pours out from my pen onto the paper. If I have it on in the house playing as back ground music I find myself moving my body and relaxing. I also get many new ideas flowing through me, it is amazing! I love this CD! It feels good! --J.G. Take Your Body With You is a 5 star for sure. I love the different rhythms and sounds. It is so different. It took me a little while to get used to it, I was so used to the single drum sound. But after a while it became my new favorite! It is so different and I love the way it makes me feel. I find myself more relaxed all day long after I use it in the morning. Thanks for trying something different! I needed that! --L.V.